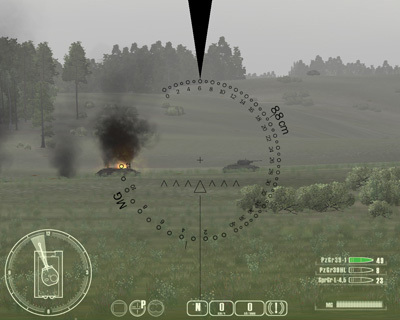 Lighthouse Interactive  and developer G5 Software  have announced that WWII Battle Tanks: T-34 vs. Tiger , their interactive and exhilarating tank simulation game for Windows®, will be available at GamersGate.com and Direct2Drive.com beginning October 17, 2008. 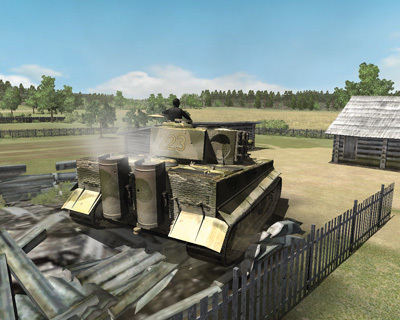 Lighthouse aims to wow simulation fans with yet another high quality and genre-defining simulation game. 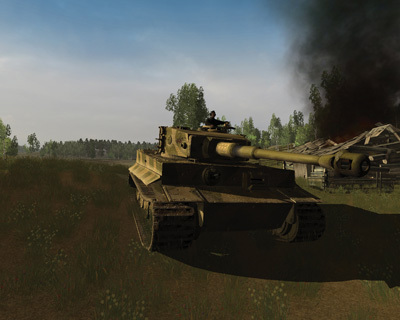 WWII Battle Tanks: T-34 vs. Tiger allows players to experience the power of some of the most advanced tank weaponry of its time, as German and Russian forces battle head on during  critical World War 2 campaigns. 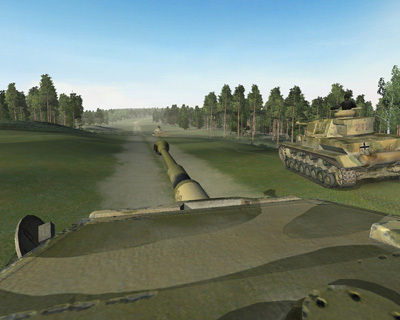 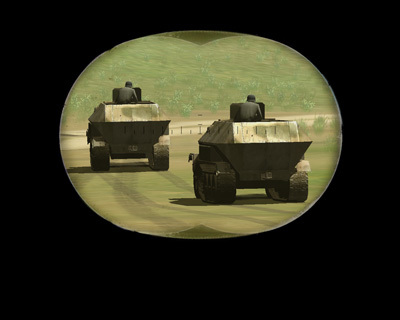 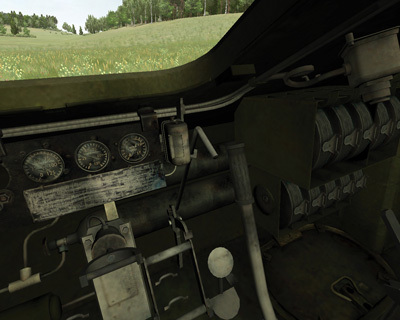 Its historically accurate representations of environments and vehicles (interiors and exteriors), realistic physics, and Internet and LAN multiplayer gameplay for up to sixteen players, promises to engage simulation fans in true-to-life tank warfare.